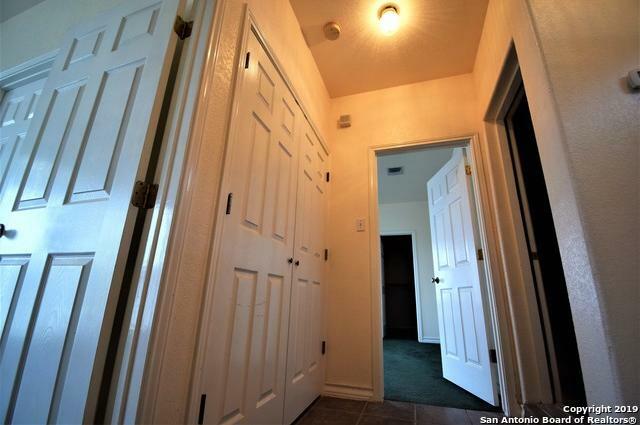 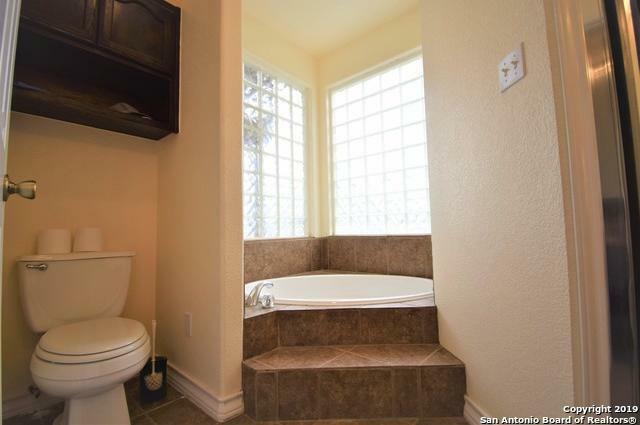 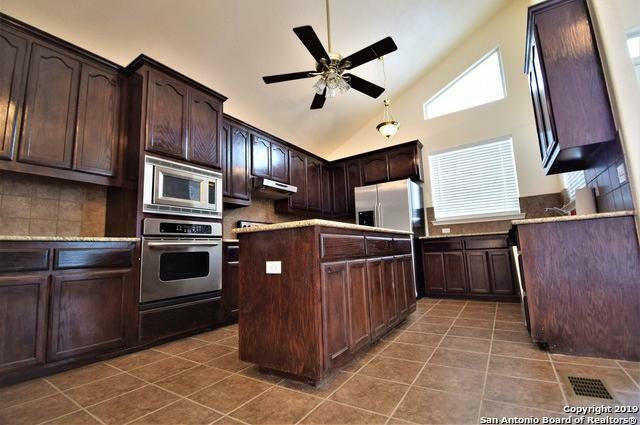 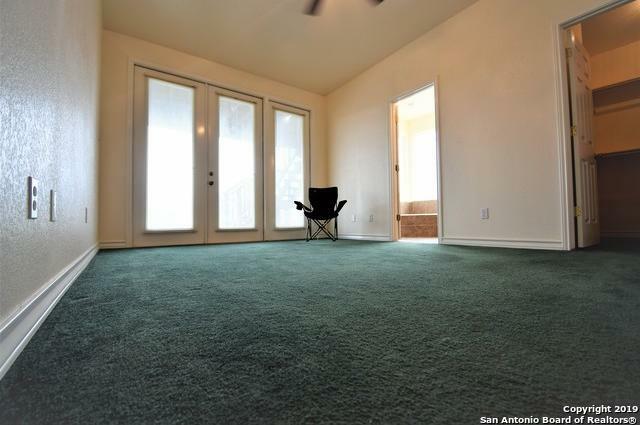 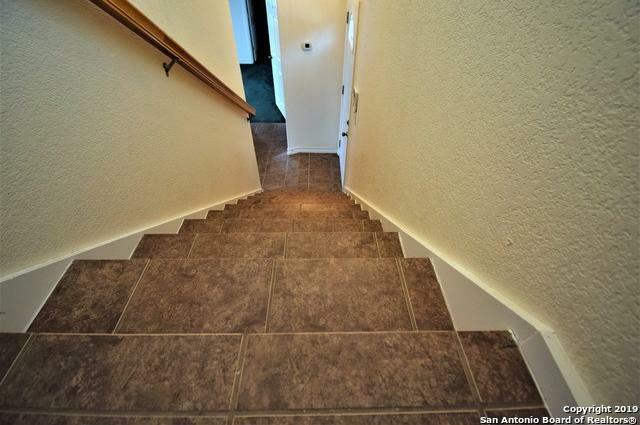 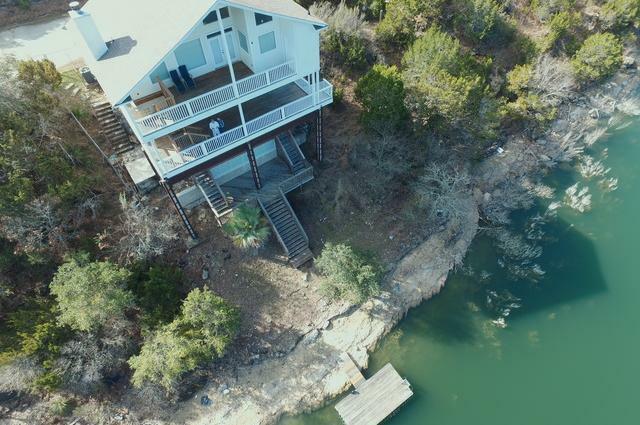 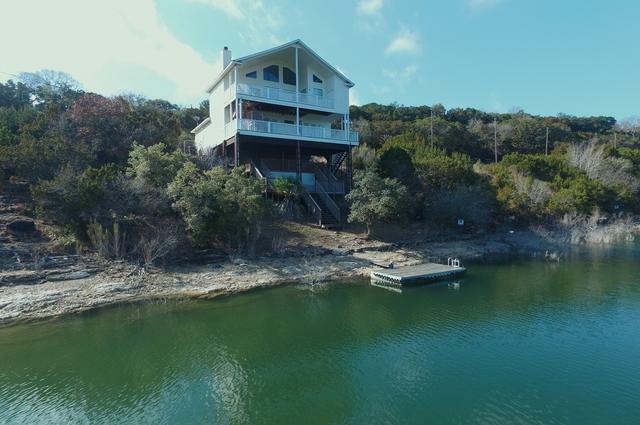 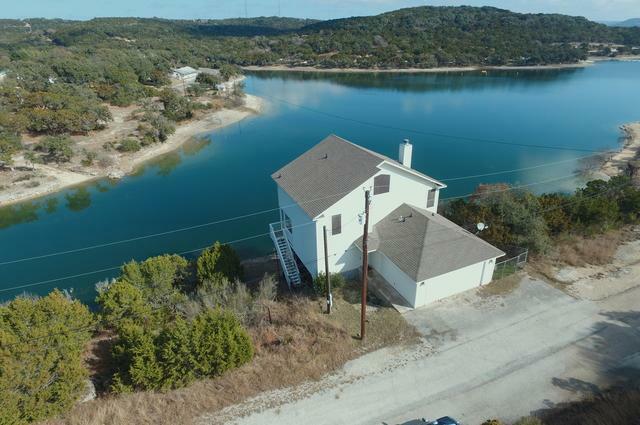 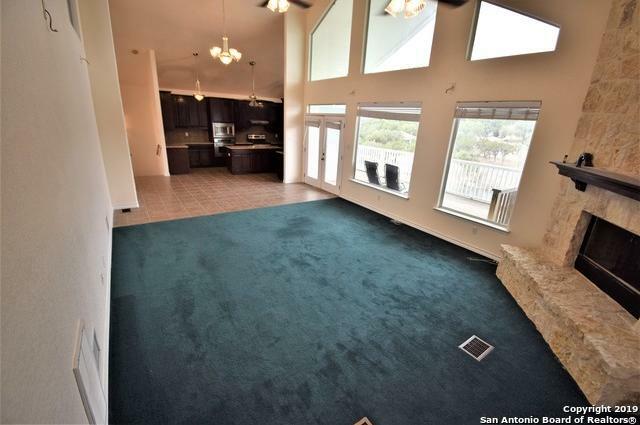 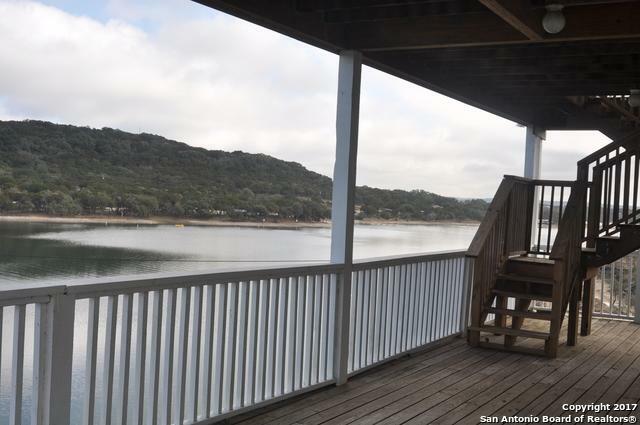 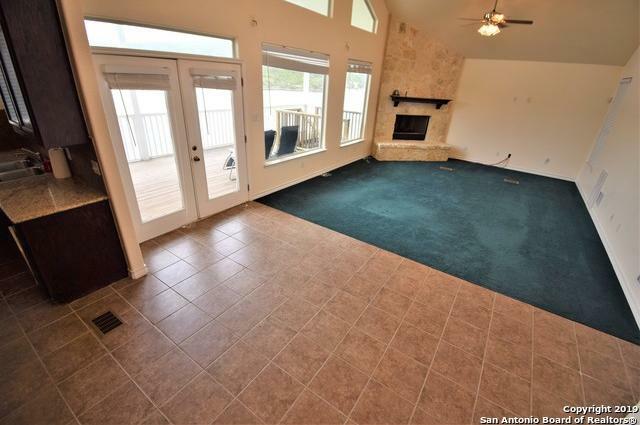 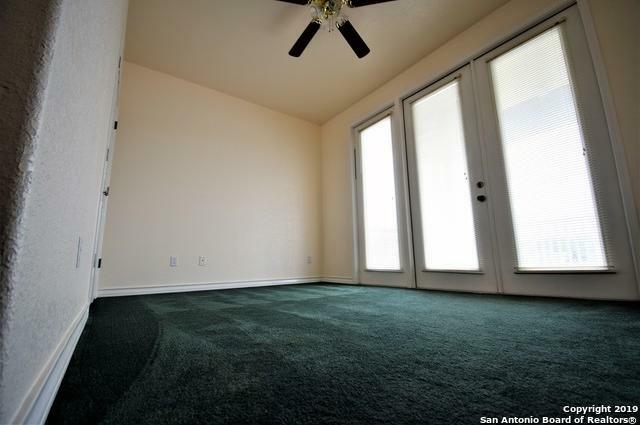 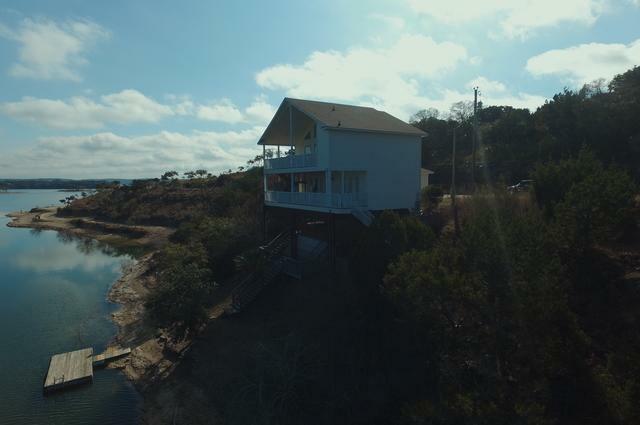 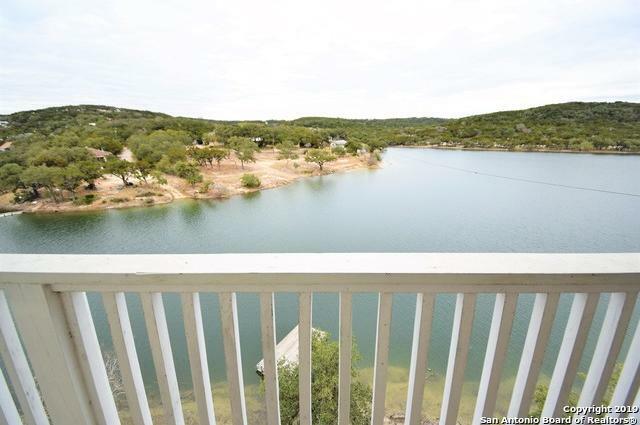 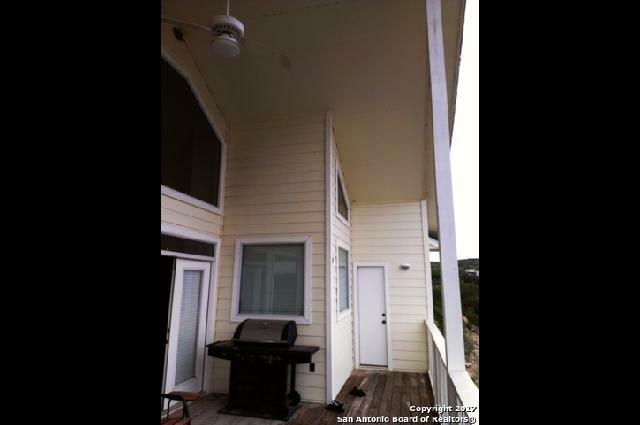 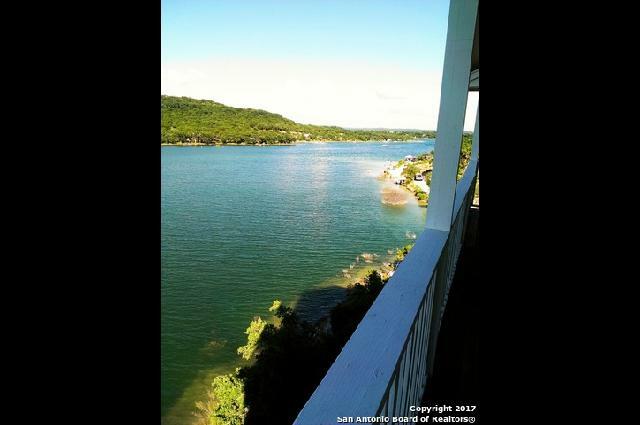 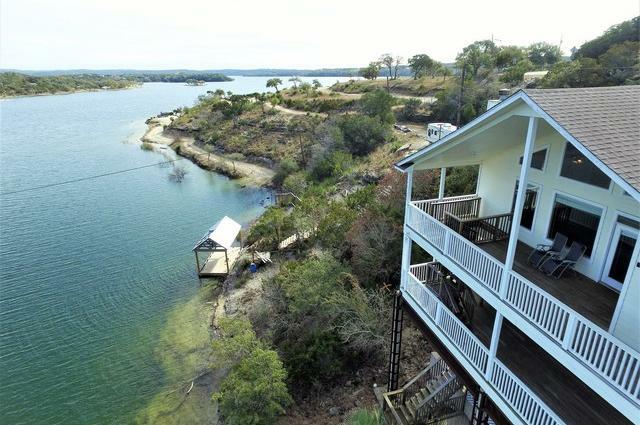 Great water front property that has a towering view of Medina lake. 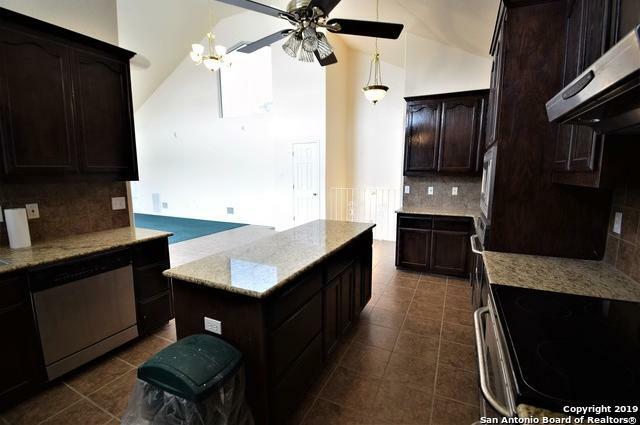 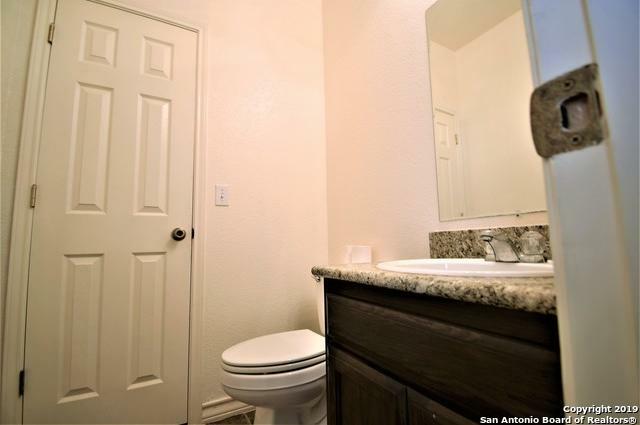 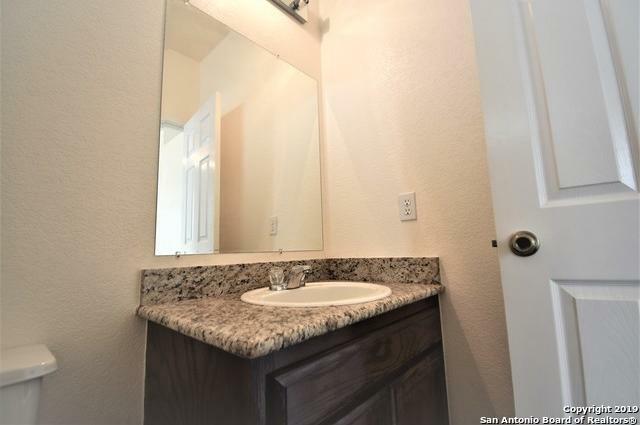 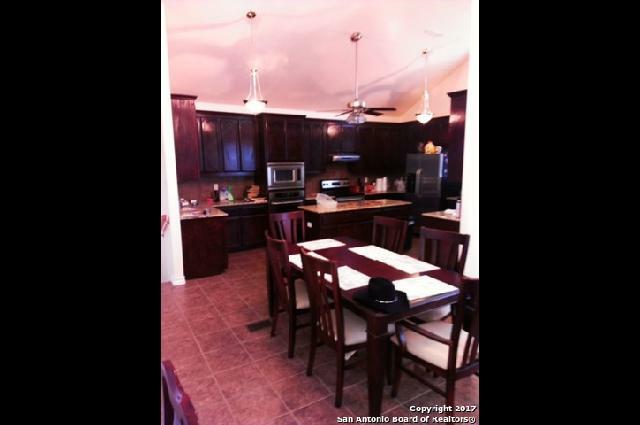 The home has custom cabinets and granite counter tops. 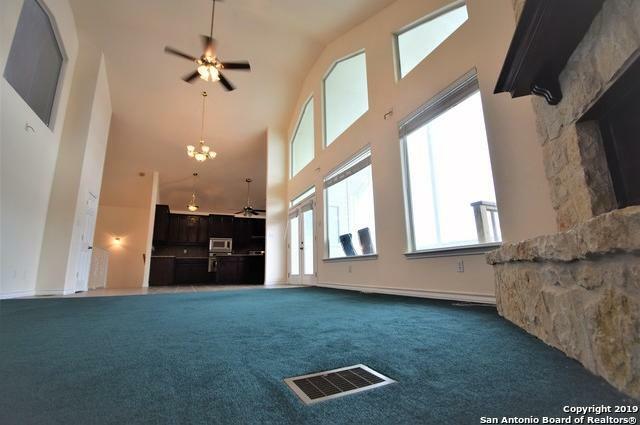 Living area is wired for a surround sound system. 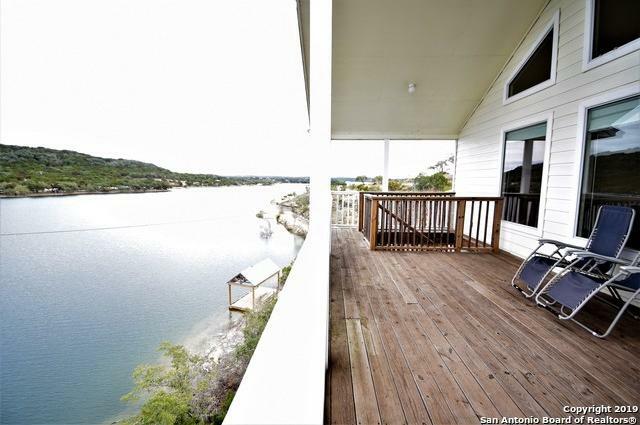 Has a three levels of decking with a dock. 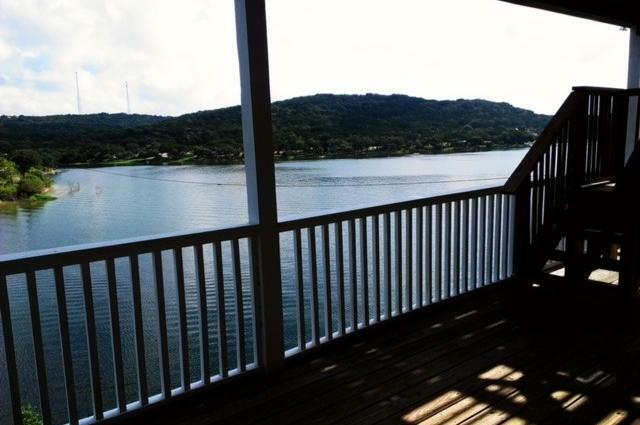 Has a nice hot-tub for relaxing and enjoying a midnight view of the lake. 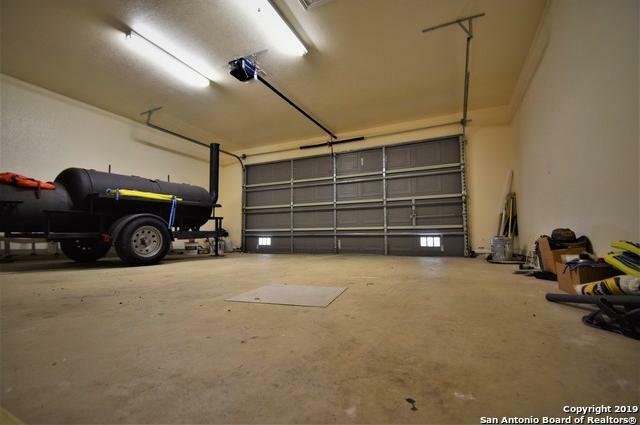 Garage is 9 feet tall to put in a large vehicle or a boat.